Everyone who wants to be healthier, that is. Chiropractors work on your spine and nervous system allowing the energy in your body to flow easily and normally. Newborn babies to senior citizens can benefit from chiropractic. 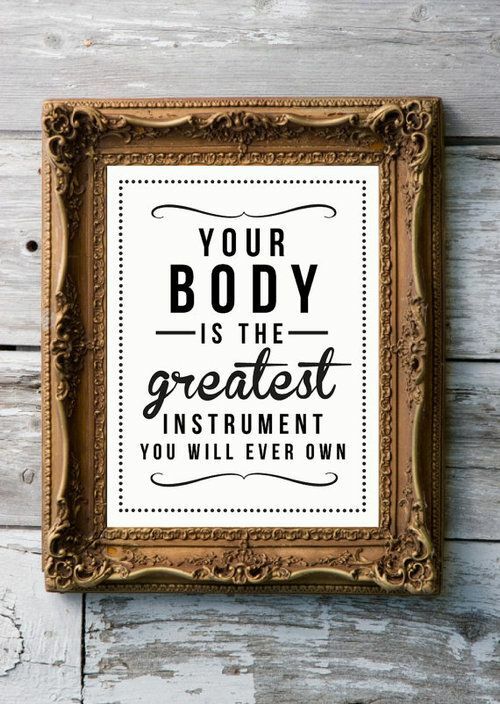 If you want to feel your best and have your body function at its optimum then give us a call. Whether you are a professional athlete or sit at a desk all day, chiropractic can help you. We often see people who come in for headaches or back aches and notice improvement in their original complaint, but also remark on experiencing improvement in their sleep cycles, energy levels, and allergies. People who get regular adjustments mention that they do not get sick or as many colds as often as they used to. What could chiropractic do for you today?